Renowned for its beauty, famed for the splendour of its scenery, Killarney is one of the world’s best-loved tourist spots. Here is a list of things to do while you are visiting Killarney. 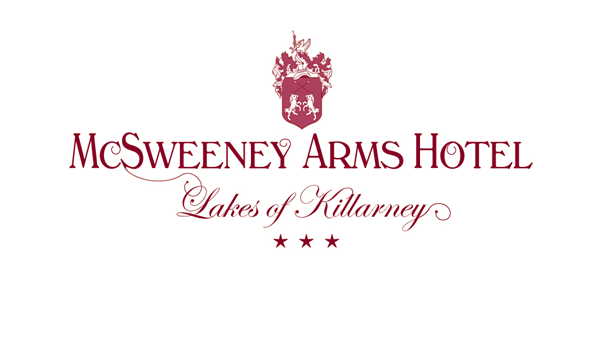 Killarney or Cill Airne in Gaelic which means The Church of Sloes became a magnificent town about 1750 when the local magnate, Lord Kenmare, developed the tourist business and four major roads were built to the outside world. Killarney Racecourse is located in the town of Killarney, one of Ireland’s most popular tourist destinations. Killarney Racecourse is without doubt Ireland’s most scenic racecourse.